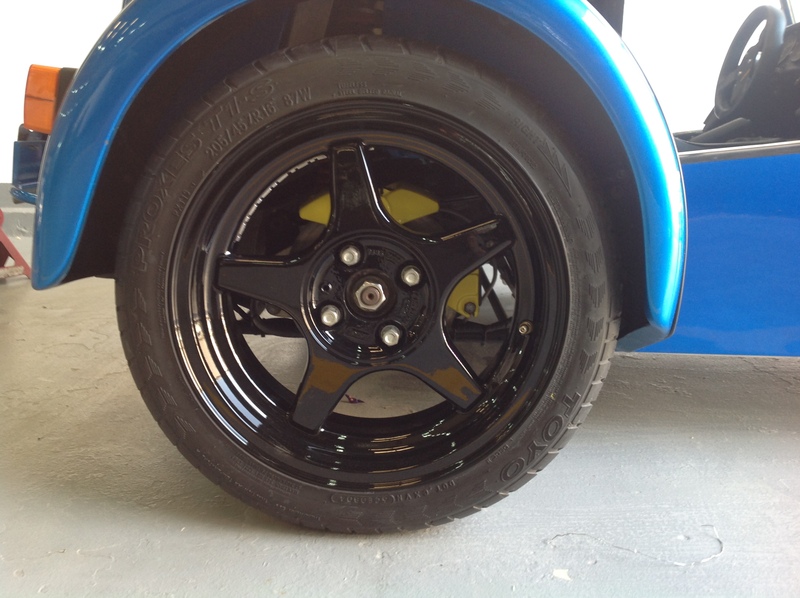 When we change the color of wheels the car gets a new look and boosts it’s selling potential. 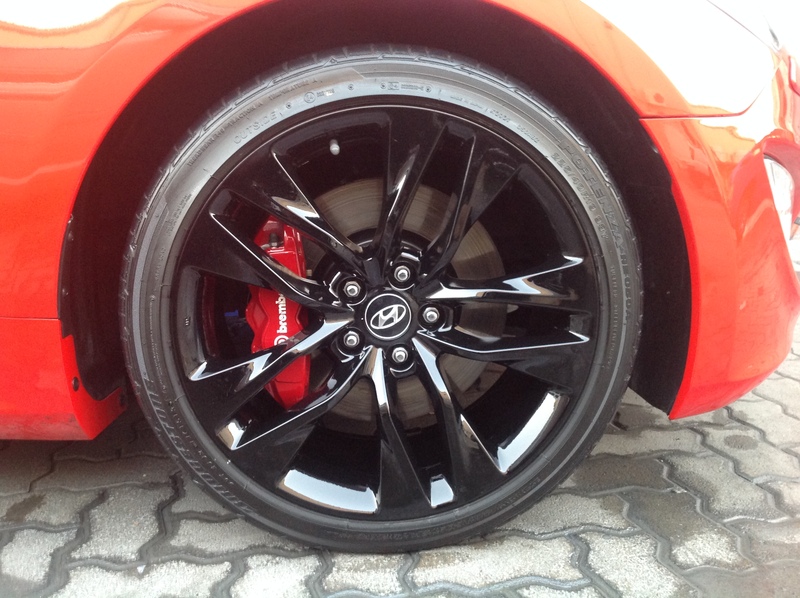 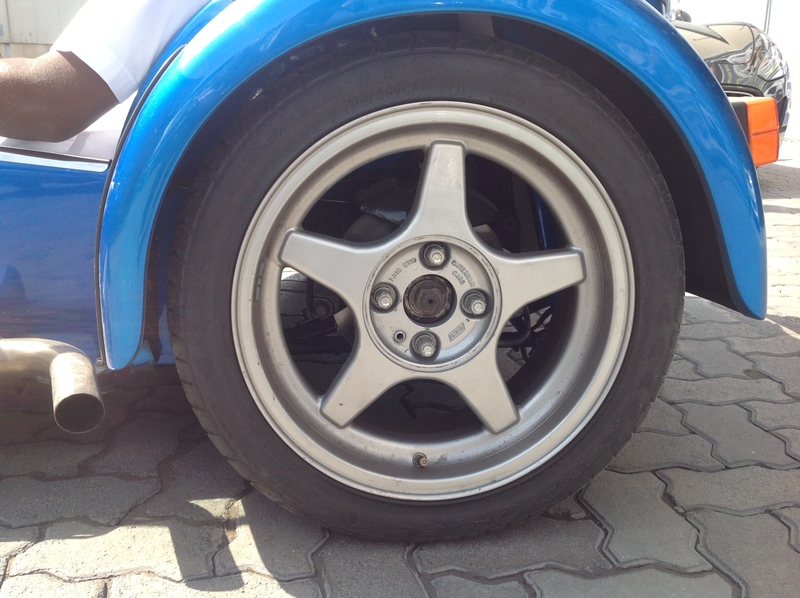 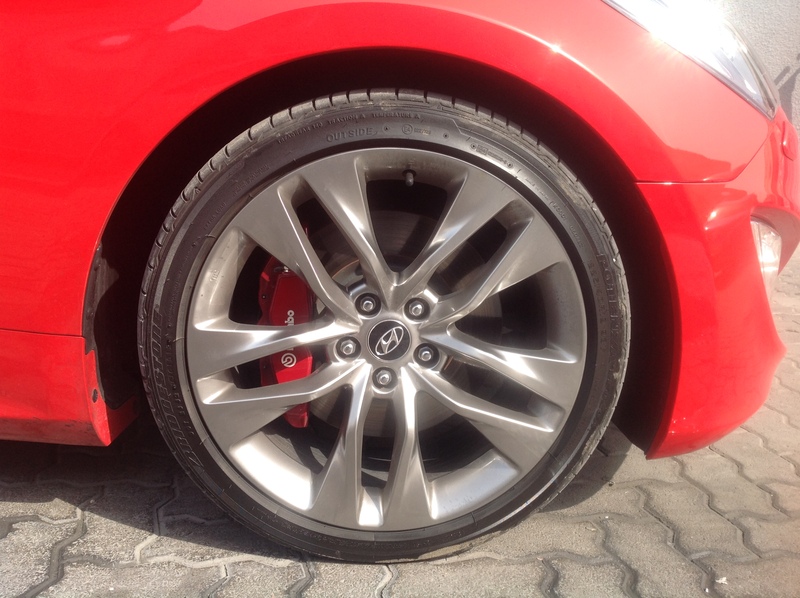 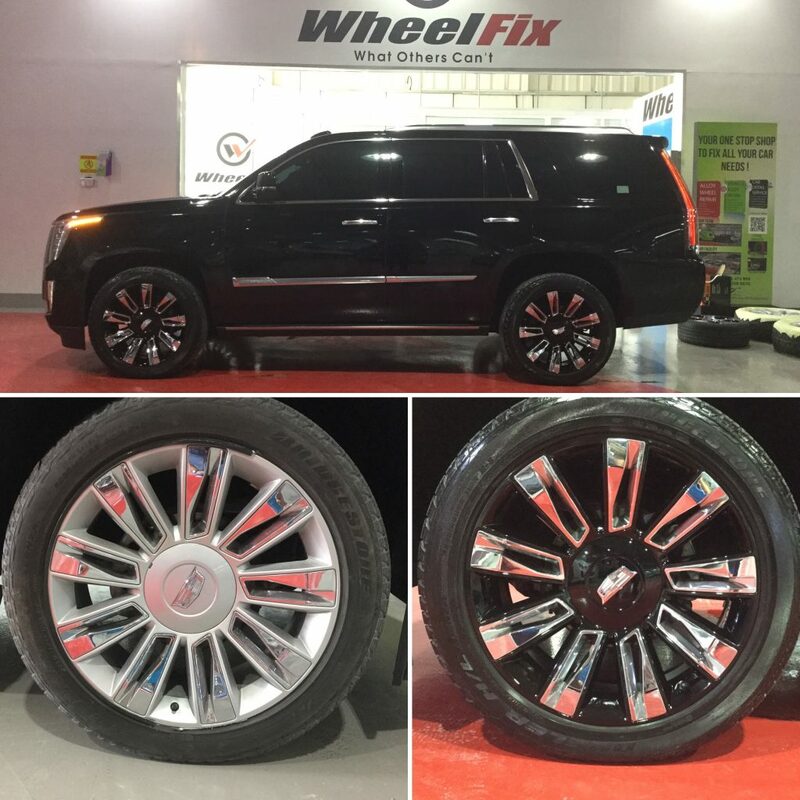 WheelFix Dubai, specializes in wheel color change and can customize your wheels to different shades. 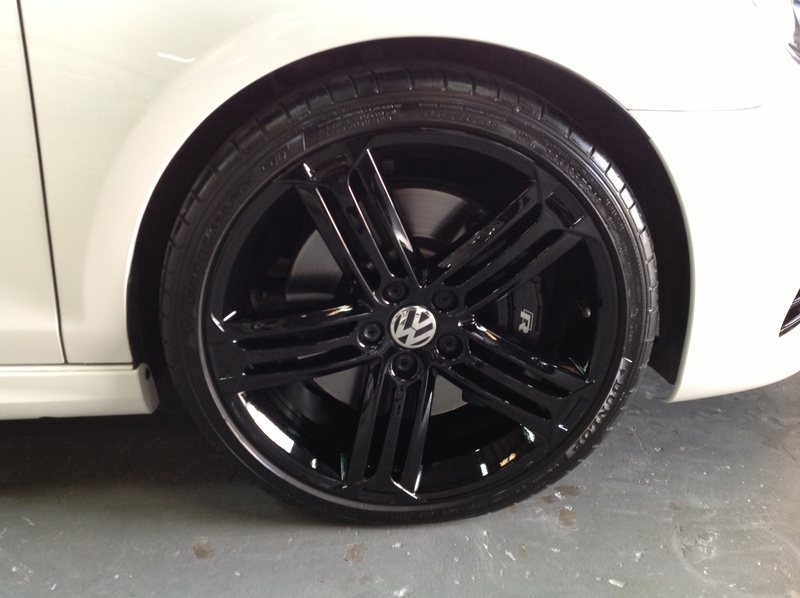 Powder coating process helps to get the best results for the look you deserve. 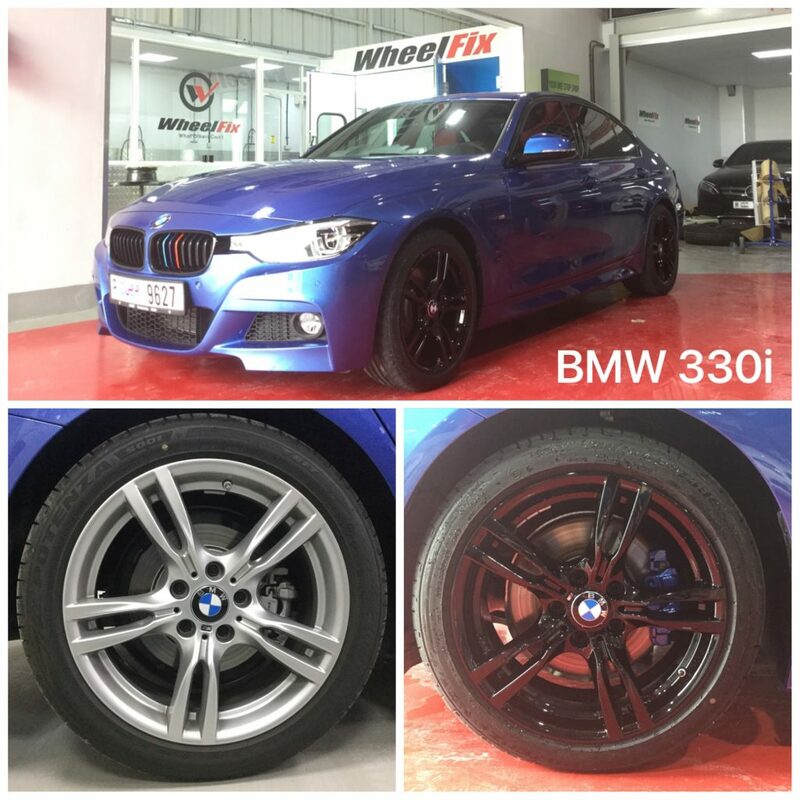 Painting wheels with powder coating process gives more resistance to corrosion and the wheels have the ability to bend and yield with the material. 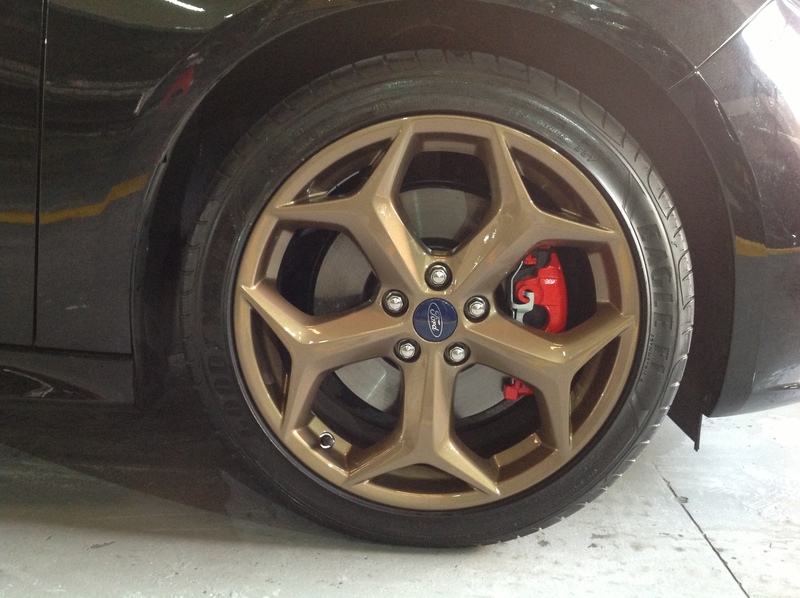 It also has many environmental advantages. 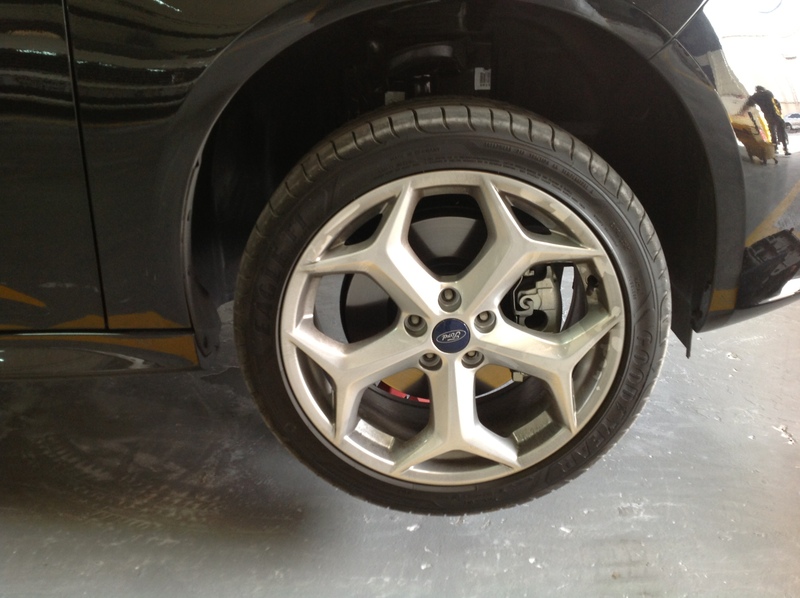 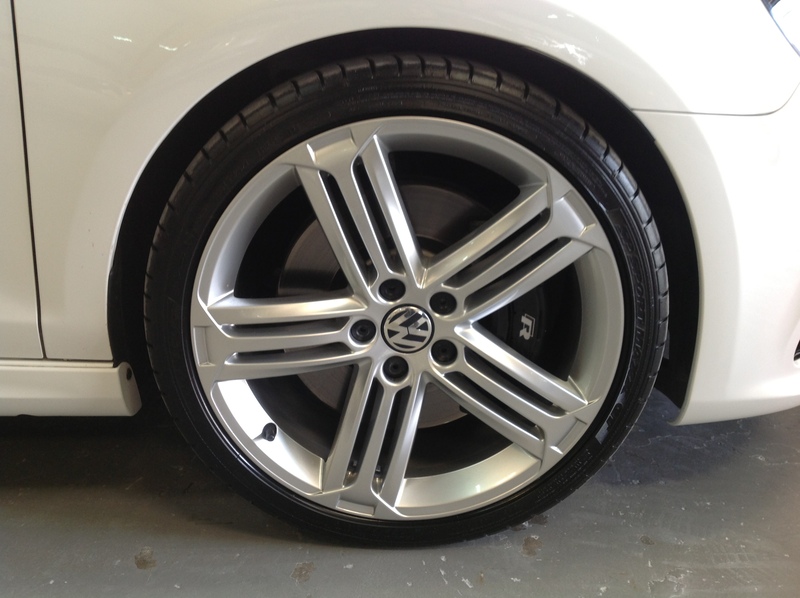 Our wheel polishing specialists specialize in powder coating to make your wheels look like new.